A huge version of our popular Underwater Light Show! Offers more light shows than the original plus special rotating effects. A larger, 20cm diameter, version of our most popular seller, the Underwater Light Star Ship offers more light shows than the original Underwater Light Show plus special rotating effects. Transforms a spa or pool into a rotating galaxy of light and colour that is out of this world! 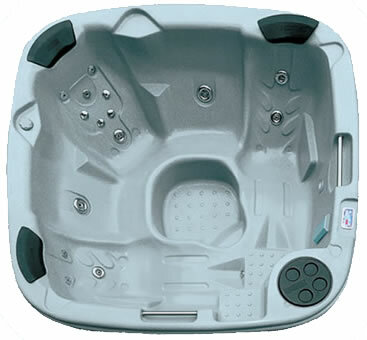 The Underwater Light Star Ship also features four different auto shut-off modes to choose from: 1,2,3 or 4 hours.